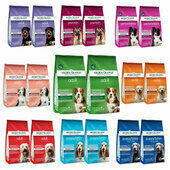 You wouldn't want to eat the same meal everyday, so why would your dog? 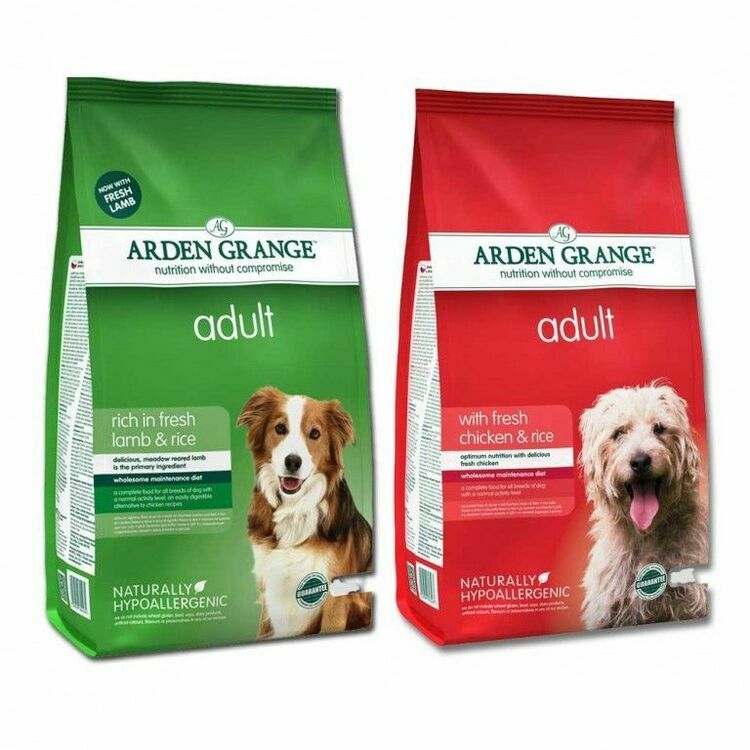 Mix it up a bit by giving your pet a choice between two of the most popular Arden Grange dog food flavours available; lamb & rice and chicken & rice. 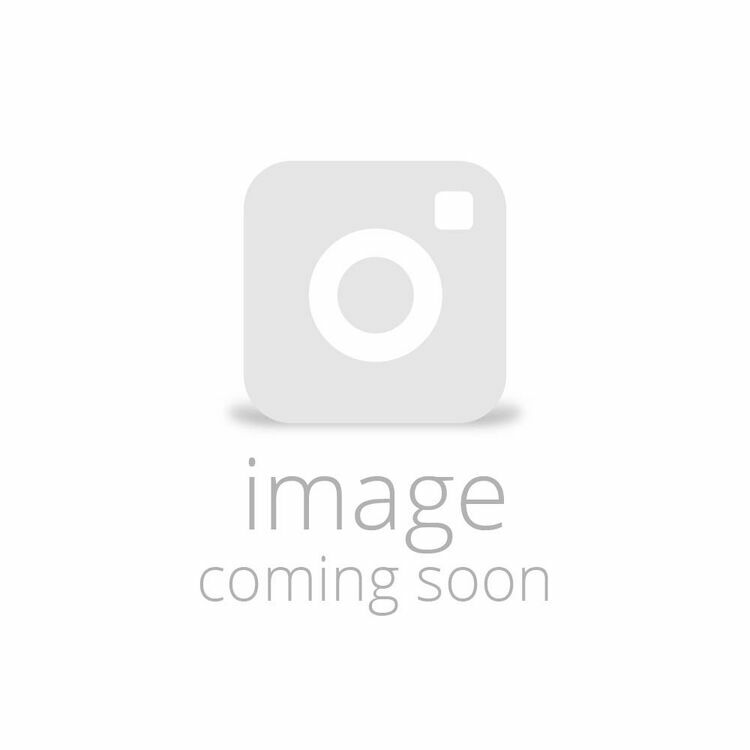 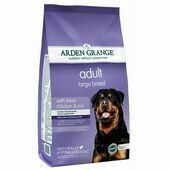 Made using organic human-grade chicken, Arden Grange chicken & rice dog food consists of medium sized kibble that is suitable for dogs of all sizes and breeds. 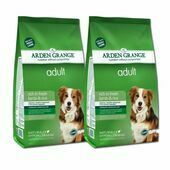 Easily digested and hypoallergenic, this dog food is perfect for pets with allergies or sensitive digestion. 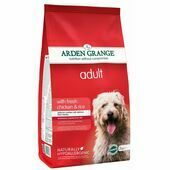 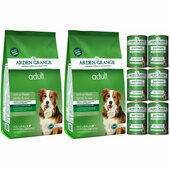 Free from added salt, sugar or artificial additives, this adult dog food from Arden Grange is suitable for all dogs over one year old and contains ingredients that will helps to keep your dog's joints supple and in good condition as they advance toward old age. A great choice for dogs that ar usually fussy when it comes to the flavour of their food, Arden Grange Lamb & Rice Dog Food is made using a recipe that contains no wheat, dairy, soy or beef in order to ensure that it is as safe as possible for all dogs to eat. 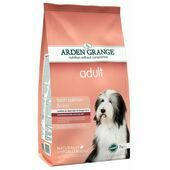 The medow-raised lamb used to create this dog food is human-grade so you can be certain that your dog is getting only the very best in terms of nutrition and flavour. 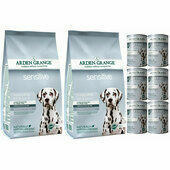 What's more this Arden Grange dog food contains rosemary which not only complements the lambs flavour, but also acts as a potent natural preservative. 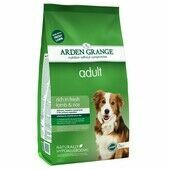 Always get exactly what's ordered, kept up to date regularly and delivered within the time specified. 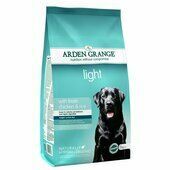 Definitely the best and cheapest Arden grange supplier I've found!